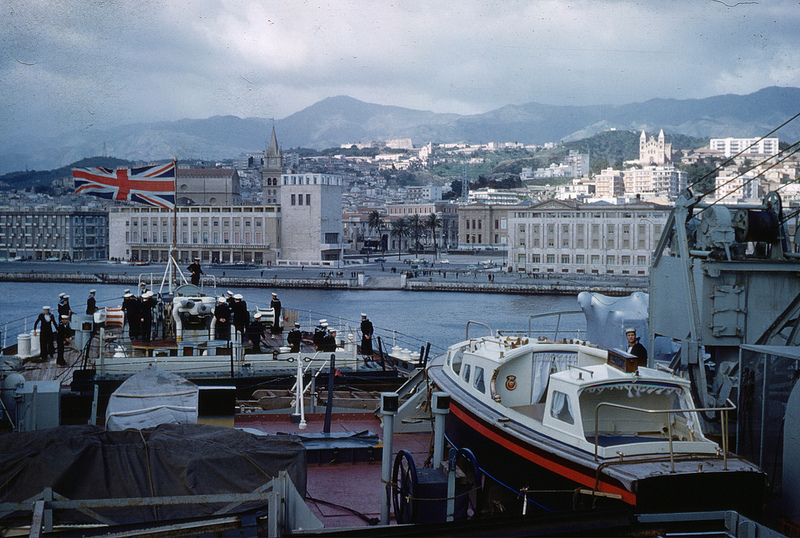 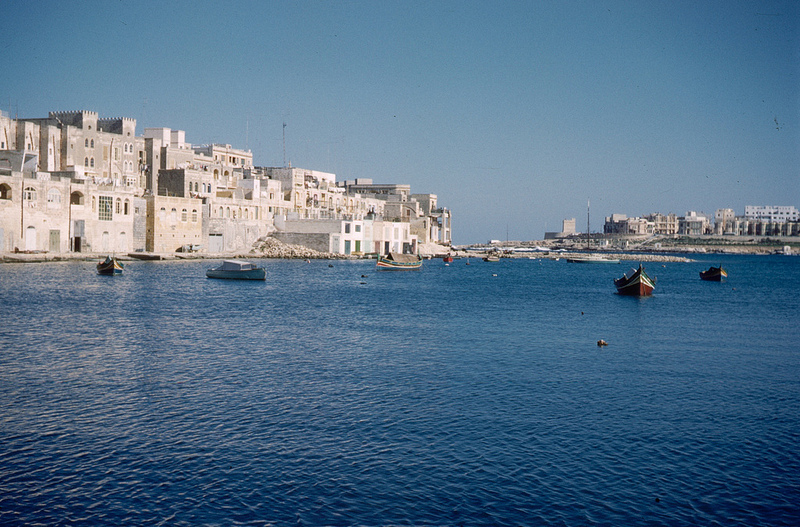 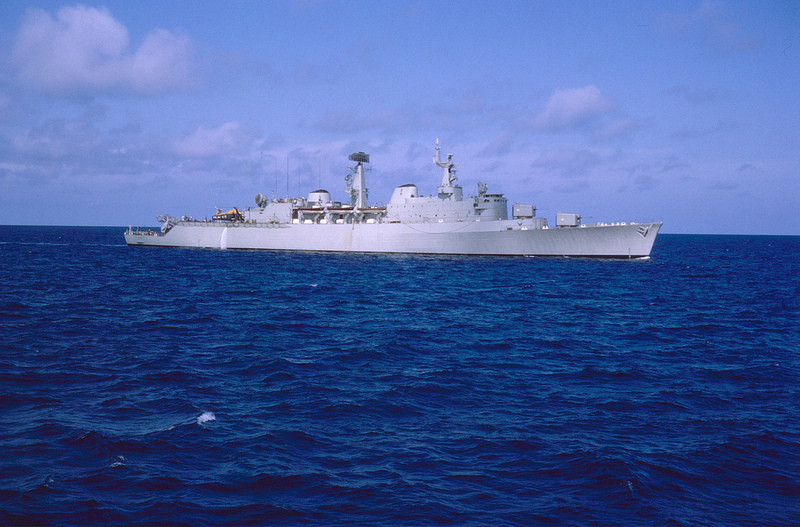 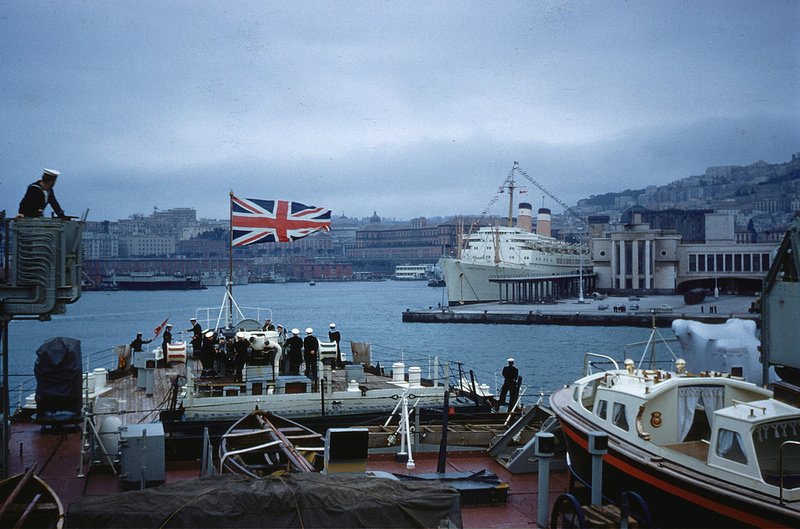 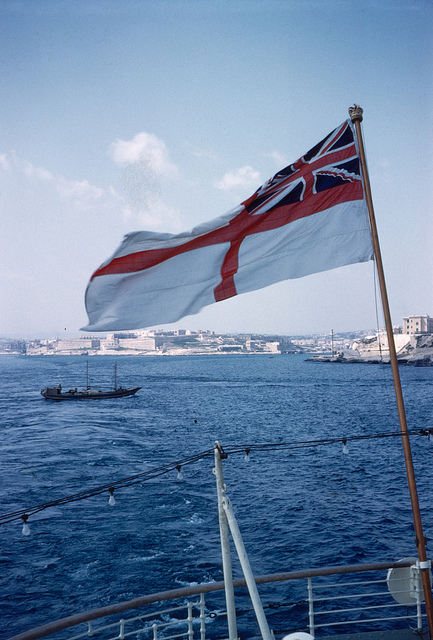 Andrew Sticklee served in the Royal navy during the early 1960’s and took a number of colour photographs of HMS Ausiona while on a tour to Malta and Naples in 1961. 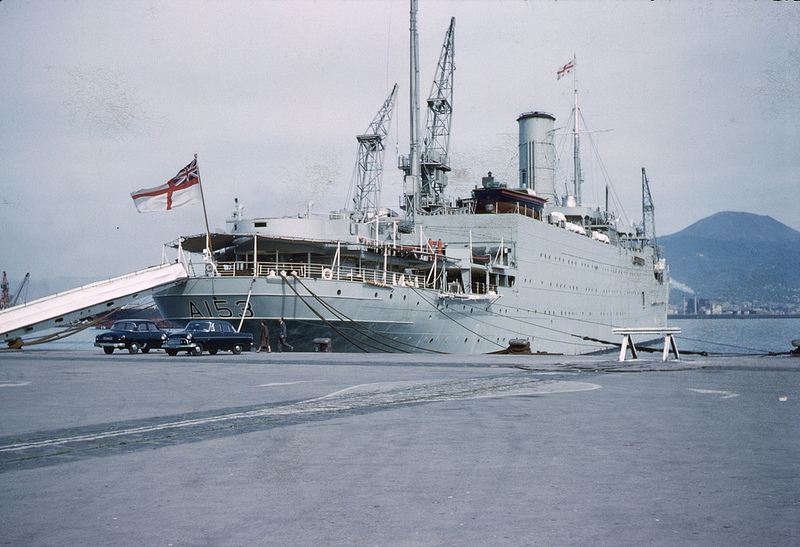 These and many more of Andrews’s photographs can be seen on the flickr photo sharing webpage. 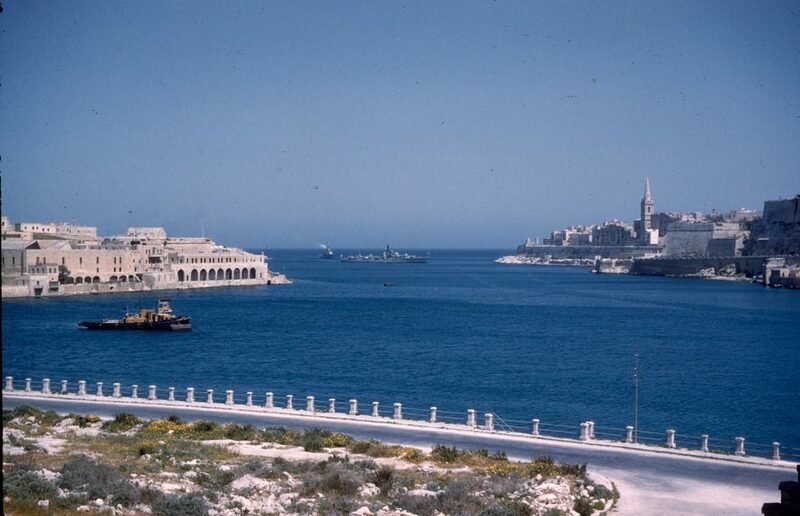 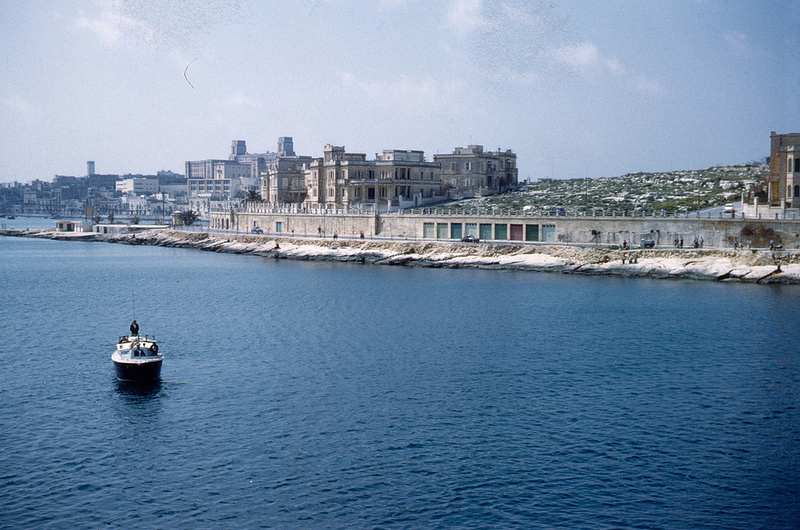 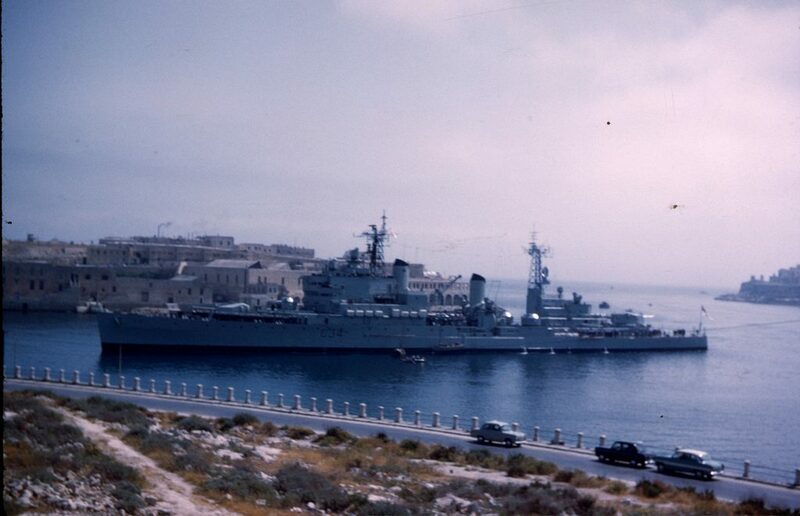 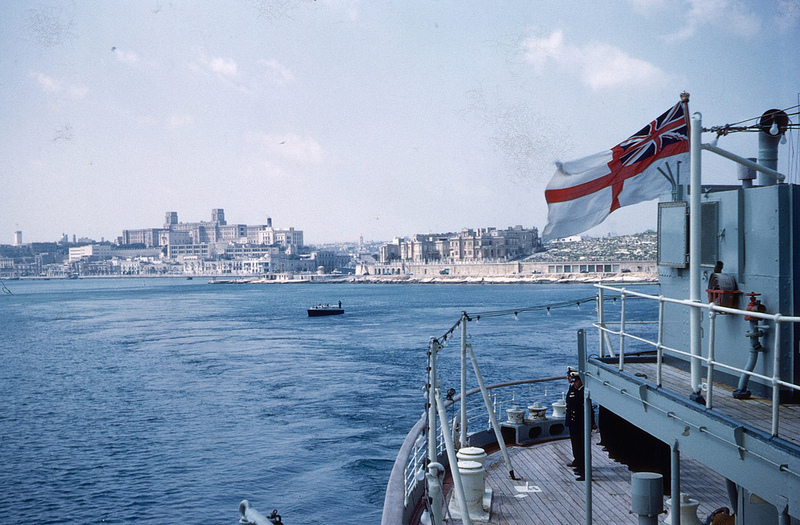 HMS Ausonia’s motor launch returning to the ship, Ta’xbiex Bay, Malta in 1961.